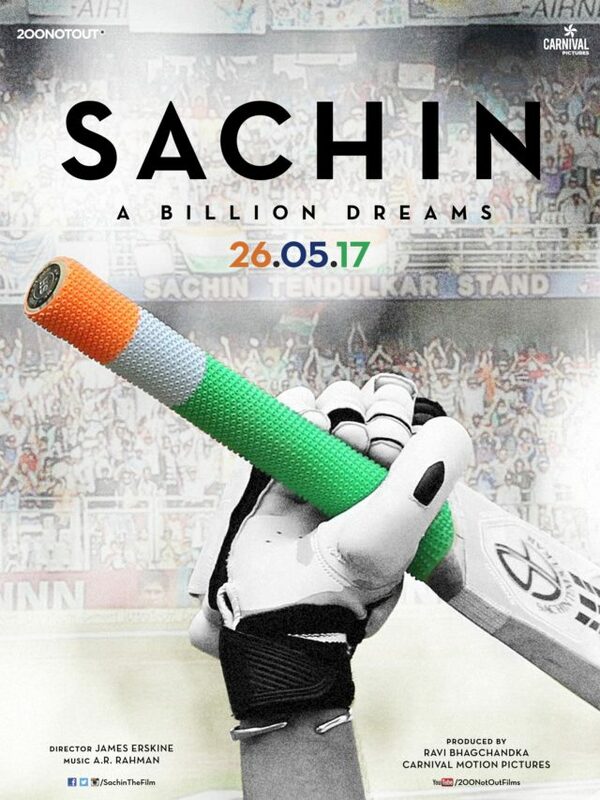 The eagerly awaited film Sachin: A Billion Dreams, which follows Sachin Tendulkar’s journey from a young boy to one of the most celebrated sportsman of all time, releases on May 26th 2017. 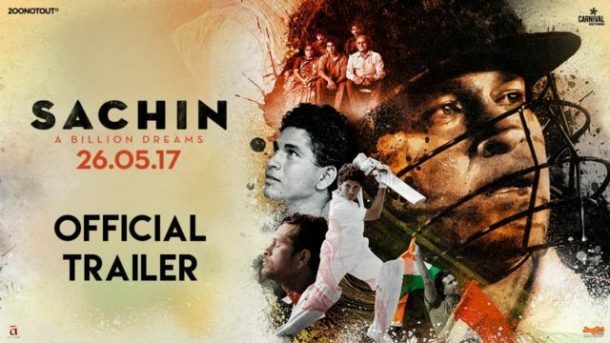 Directed by award-winning filmmaker James Erskine, this stunning film allows fans to walk into the Master Blaster’s life and also feature India’s cricketing legends M.S. Dhoni and Virender Sehwag. The music is composed by A.R. Rahman.